Just imagine: Cakes exuding a tutu en pirouette, sugar confections cascading in lifelike flowers, buttery sugar cookies crafted in minute detail, and buttercream transformed into honeycomb patterns. 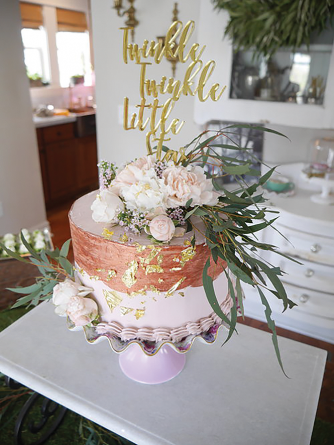 Baker and Ballet West ballerina Jordan Fry can fill those playbills with delicious details and elegant style, embellished with an artistic finesse befitting any special occasion. Hailing from Boulder, Colo., Fry began dancing at the age of 3. As a senior in high school, she started looking at options for her future career and, like many girls, dreamed of becoming a professional ballerina. Upon leaving home and realizing those dreams, she spent a few years in Pittsburgh, then Las Vegas and, lucky for us, finally landed in Salt Lake City with Ballet West eight years ago, where she’s been dancing ever since. Most people normally wouldn’t associate a ballet dancer with baking, but Fry admits to having a sweet tooth. And for inspiration, she graciously gives a nod to both her mother and Martha Stewart. “I’d flip through the [Martha Stewart Living] magazines regularly,” she said. “I distinctly remember baking her recipe for tiramisu cupcakes and falling in love with all the steps … making the syrup, mixing the cake batter, and [just] like ballet, there’s this realm of perfection in the steps. And, then, tasting how wonderfully it comes together in the end!” Indeed, both ballet and baking are about practice and discipline and repeating steps to perfection. 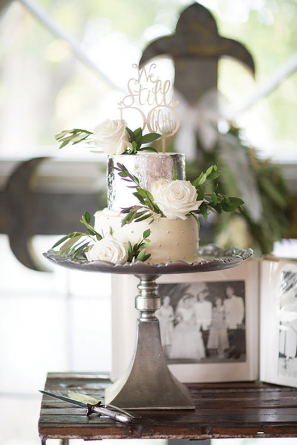 Her first wedding cake was commissioned in 2014 by Beau and Emily Pearson, two dancers with Ballet West. In preparation, she tested out cakes every week. “Everyone in the company got to taste lots of cakes!” she said. 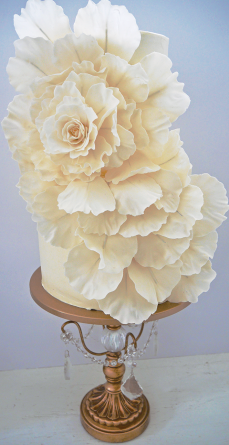 After weeks of experimentation, it was a buttercream cake with flowers that the bride ultimately loved. “She liked the simple, fresh ingredients,” Fry said. As other couples in the company were married, she subsequently baked more cakes. Business took off from there, with Fry perfecting her technique with several varieties of buttercream and fondant by attending workshops in Utah and elsewhere. 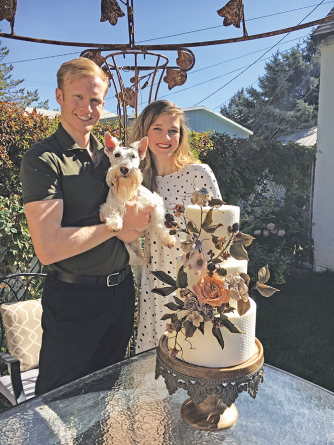 An internship with Utah-based Heritage Wedding Cakes, followed by master classes this past summer with Maggie Austin, the world-renowned baker (also a former ballerina), have provided Fry with a solid foundation from which to grow her business while developing her own distinct style. Unlike many bakers whose cakes tend to be flat, Fry’s cakes have an elegance and fluidity that’s hard to explain until they have been seen—and tasted. Her cakes have a “choreographed” look. The refined structure and grace comes from the place of who she is as an artist. Far more than sugary confections waiting to be devoured, her cakes can only be described as delicious fine art. 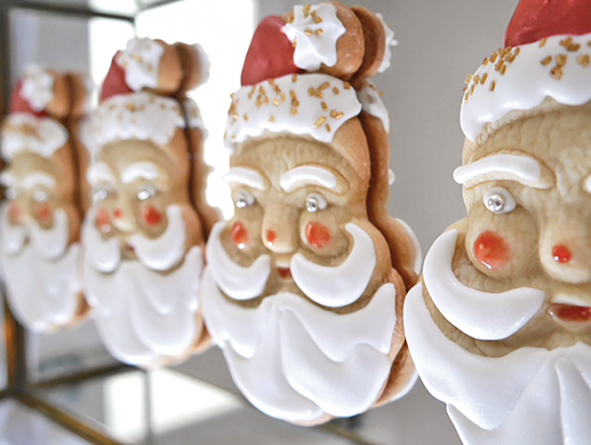 Every Christmas season, Fry bakes Santa sugar cookies to the delight of Ballet West’s Nutcracker cast, who devour in minutes what took her hours of love to bake and decorate. For her 14 cake flavors, Fry enthusiastically sources local ingredients for her fillings and flavors, including apricot and blackberry preserves from Amour Spreads, chocolate malt balls from Maison Confiserie, various brands of chocolate from Caputo’s, and coffee in the espresso cake from Publik. For the basics, she uses fresh eggs from Clifford Family Farms and Lehi Mills for baking flour. The Beehive is currently her favorite flavor of cake. “It’s a vanilla cake, soaked in rosewater/orange blossom and honey syrup,” she says. The honey and bee pollen are from Hollow Tree Honey. 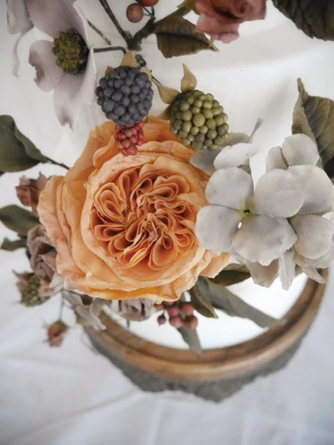 All the hours and hours of rehearsals and perfecting technique physically comes in handy when crafting sugar flowers that are as lifelike as the real thing. 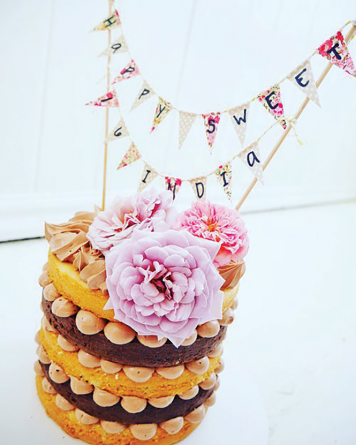 Some cakes can take more than 48 hours to complete, and a detailed flower—up to two days. Patience, repetition and perfection—these steps might be daunting to a home baker, but Fry knows the process well and is delighted to watch as her creations get scooped up and consumed in a matter of minutes. Yes, those cakes are divine, but the flowers—the lifelike flowers! 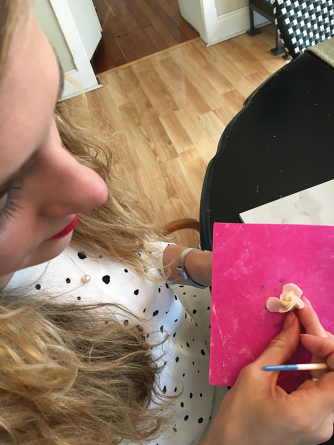 Even watching her construct one, made petal by petal out of sugar, is mesmerizing. You see it happening, yet it defies nature as the buds are blooming before your eyes in the form of sugar. You can’t help but feel the appreciation and reverence you often do at the end of a ballet. Bravo!